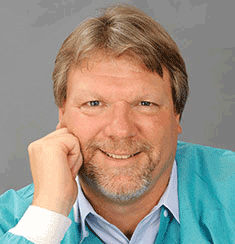 Alexandria VA Dentists ask: Why just dream about your best smile, when you can achieve it? Although there is a growing awareness of the impact of sleep disorders on health, many people are unaware that they have them. If we uncover problematic symptoms (and after consulting with a patient’s physician), we can employ a variety of state-of-the-art oral devices at Bradlee Dental Care for overcoming sleep disorders. We also use as a proprietary monitoring system to help assess the effectiveness of a corrective device. 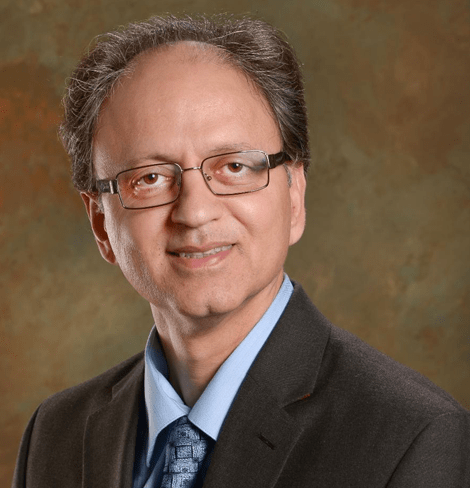 In this video, Dr. Bertrand De Silva explains the condition of sleep apnea, the complications from it, and indications that you or someone you know, is a candidate for diagnosis and treatment. With the aid of our comprehensive evaluation, testing and treatment, patients routinely experience dramatic relief from snoring, sleep apnea, head, and facial pain connected to the TMJ (temporomandibular joint). We have also freed patients from CPAP (Continuous Positive Air Pressure) masks, a commonly prescribed solution that most sleep apnea sufferers find extremely uncomfortable and often don’t use. And, incidentally, sleep disorders don’t only affect adults. When a child is sleepy, snores, and generally does not get a good night’s sleep, he or she may be suffering from a sleep-related breathing disorder that could be misdiagnosed. In a longitudinal study conducted at Albert Einstein College of Medicine, and published in the April 2012 issue of Pediatrics, it was reported that signs of sleep-disordered breathing in children, ages 6 to 69 months, predicted a 60% higher risk of behavioral problems, such as hyperactivity, at age 7. Children with the worst symptoms that persisted the longest were most likely to develop hyperactivity, conduct, and social problems. Read the summary in MEDPAGE TODAY. Oral devices have been shown to be effective for children with mild and moderate sleep apnea and other sleep disturbances. 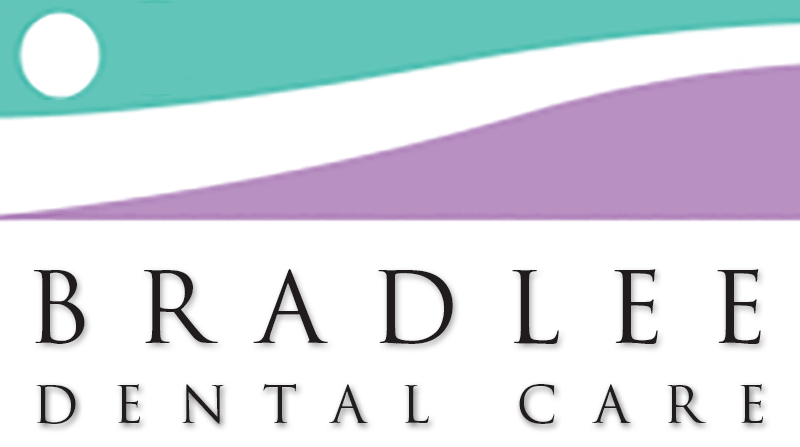 Contact Bradlee Dental Care for the latest technology in sleep disordered breathing, and a kind and caring approach to your issues, for effective relief for you or your child. 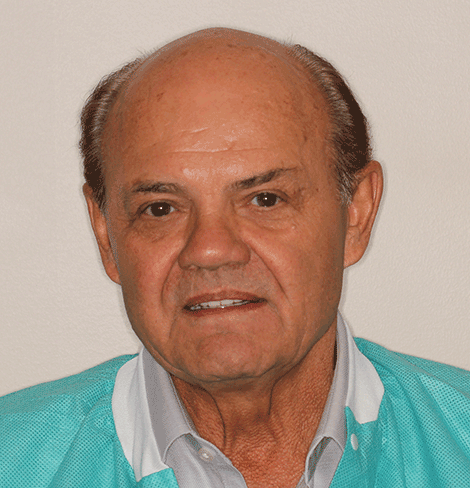 Will Non-Surgical Laser Snoring Treatment Provide The Most Effective Relief? 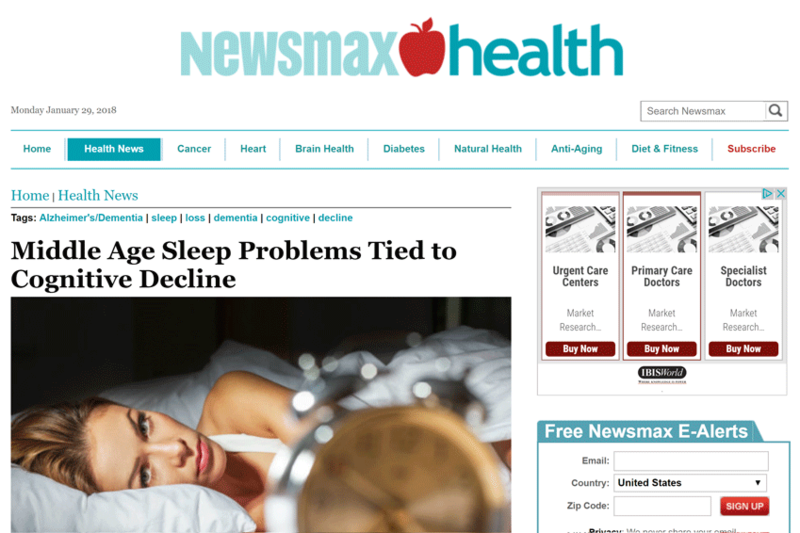 Sleep Issues in Middle Age – Cognitive Decline Later On? 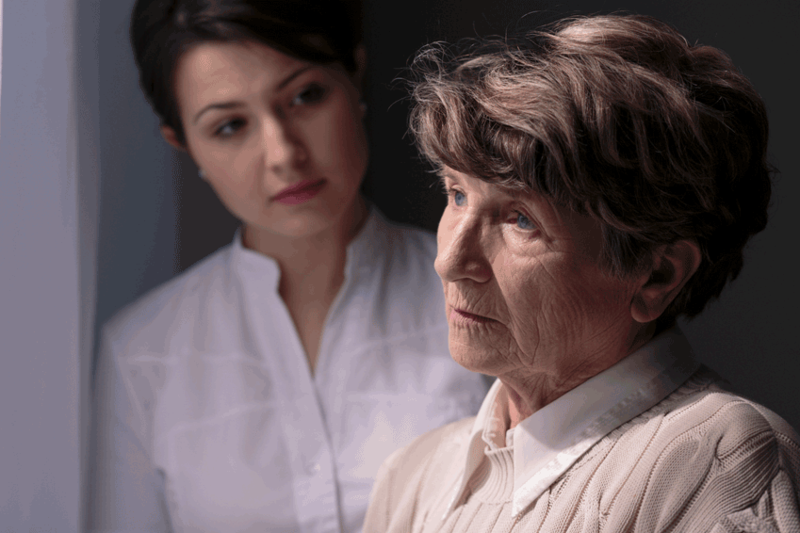 A study in the journal, Sleep Medicine, found that insomnia and general sleep problems later in life were associated with cognitive problems still later on. Is ADHD a form of sleep disorder? There was always the possibility of mistaking ADHD for sleep apnea. Now researchers think there may be a deeper connection. It’s Not That Your Teeth Are Too Big – It’s Your Jaw Is Too Small! 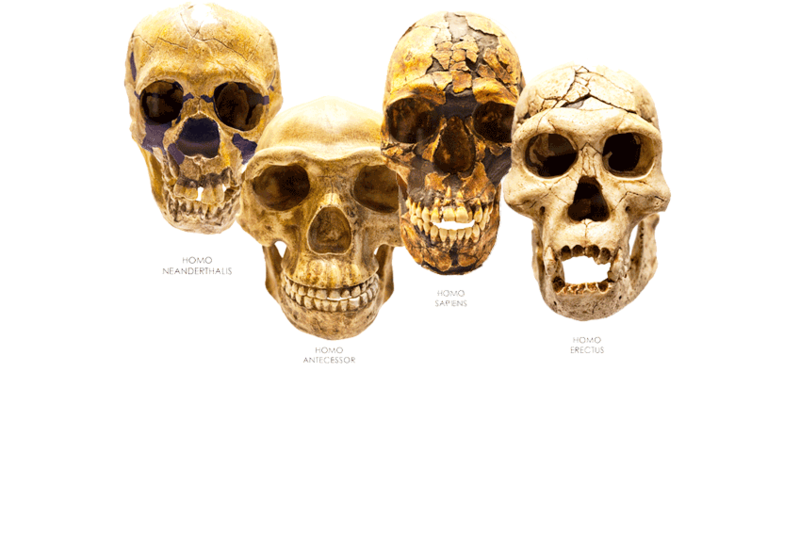 The human being is one of the few species that develops or is born with oral abnormalities that are not what Nature intended. 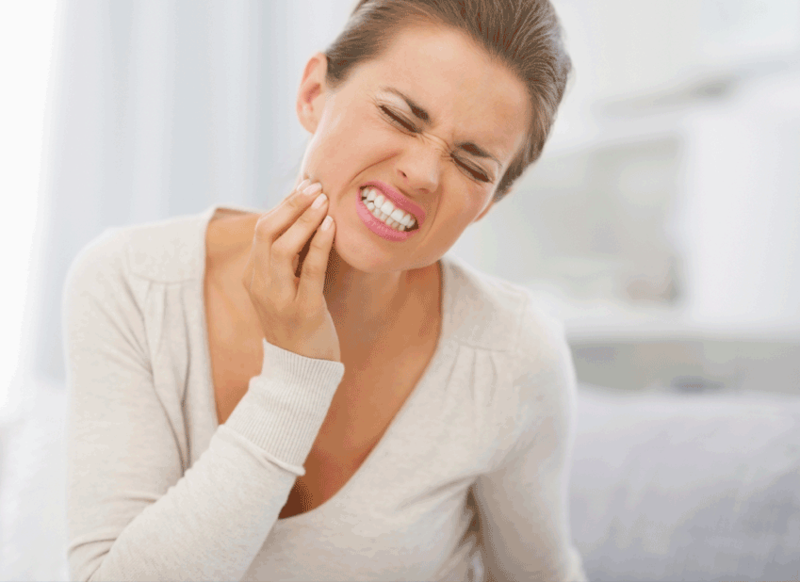 Misaligned bites – obstructed airways – impacted wisdom teeth – these are caused, not only by genetics, but also environmental factors. What do we do? 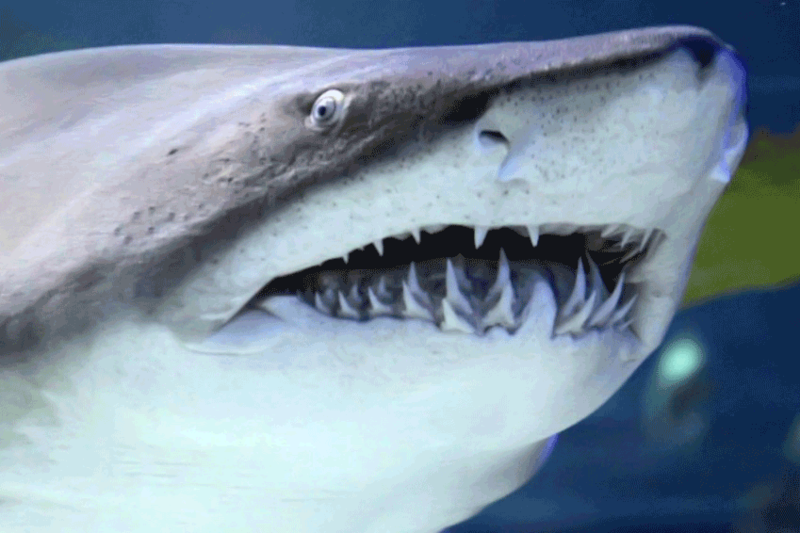 We get calls from parents that are concerned their child’s permanent teeth are coming in behind the “baby” teeth and they look like “SHARK TEETH”! We say, don’t panic. Read this article by Dr. Babiec. New Studies: Poor Sleep and Alzheimer’s Disease Connected! Getting a solid night’s sleep is crucial not only for feeling good the next day – there is increasing evidence that it may also protect against dementia. 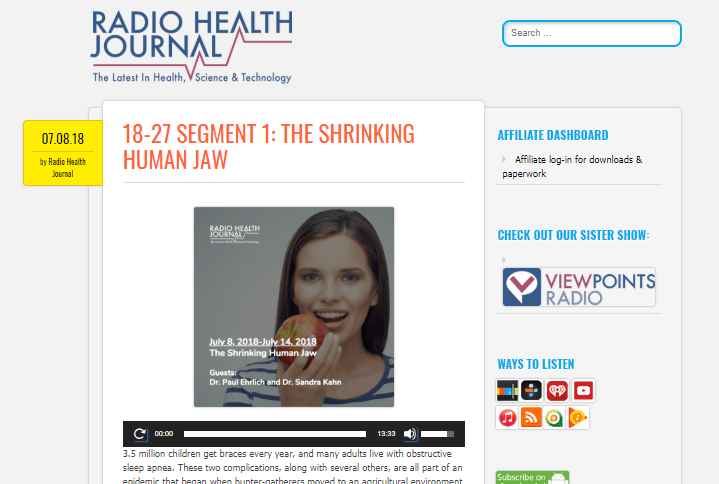 Headaches: A TMJ / Sleep Apnea Connection? If you are one of the many people who suffers from headaches that haven’t responded to traditional treatments or medicines … if you have all but given up on trying to find the solution … you are not alone. Is Sleep Actually The New Status Symbol? 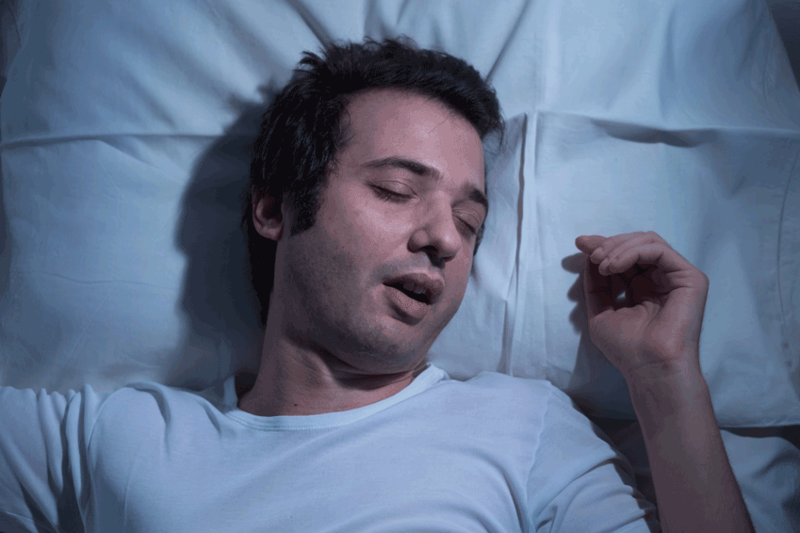 Sleep has become a status symbol, often achieved through pricey gadgets and courses. Sleep is enjoyed by successful people, who go to the head of the pack at work. Snoring is not just an annoyance to those around you, it could also be a sign of a more serious condition known as obstructive sleep apnea (OSA). Discover is actually happening in your body to cause snoring to occur. 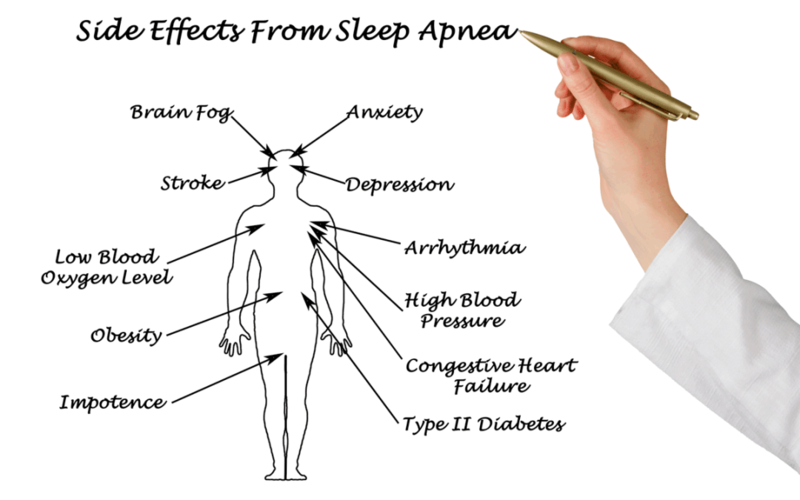 For years Obstructive Sleep Apnea (OSA) has generally been considered a men’s health issue. In fact, according to the National Sleep Foundation, the ratio of men to women who come in to be evaluated for OSA is quite unbalanced.